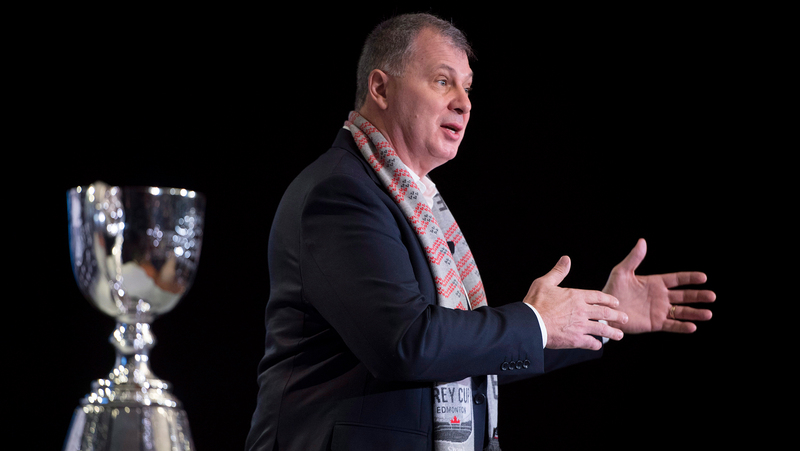 Randy Ambrosie declared his vision of CFL 2.0 open for business on Friday morning, signing a letter of intent with Mexico’s Liga de Futbol Americano Profesional (LFA). The partnership will allow the two leagues to work together on projects that could include CFL games being played in Mexico. “We started this conversation about what we could do to grow the game of football in Canada and in Mexico,” Ambrosie said at his annual state of the league. 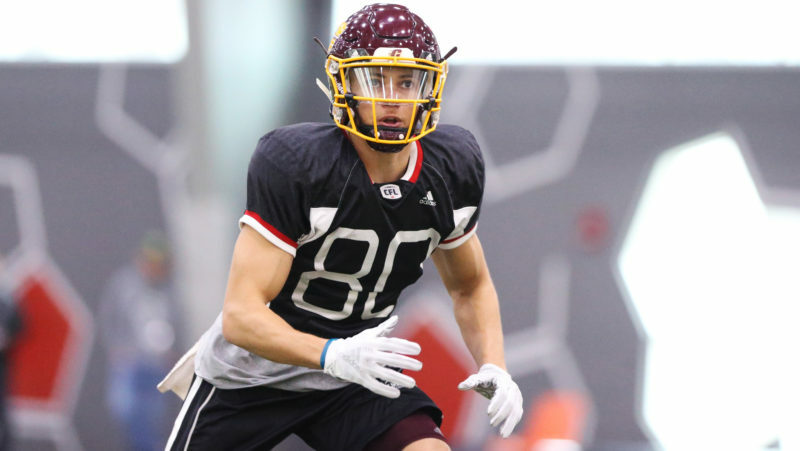 “We could work with our players to welcome the best players from Mexico into the CFL and then find opportunities for Canadian players; maybe those that are coming out of college or junior that aren’t quite ready yet, to give them the opportunity to go and play professional football in Mexico, (to see) if we could share resources and learn from one another. 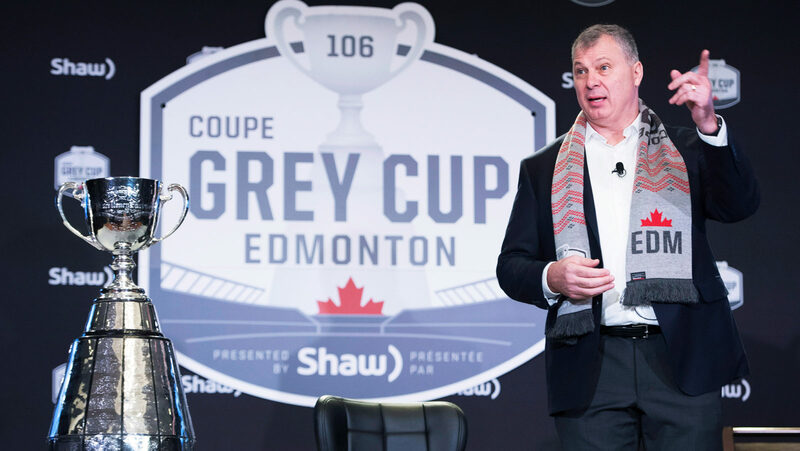 During his state of the league address, Ambrosie discussed the need for developing Canadian players and the obvious benefits that would bring to the CFL. 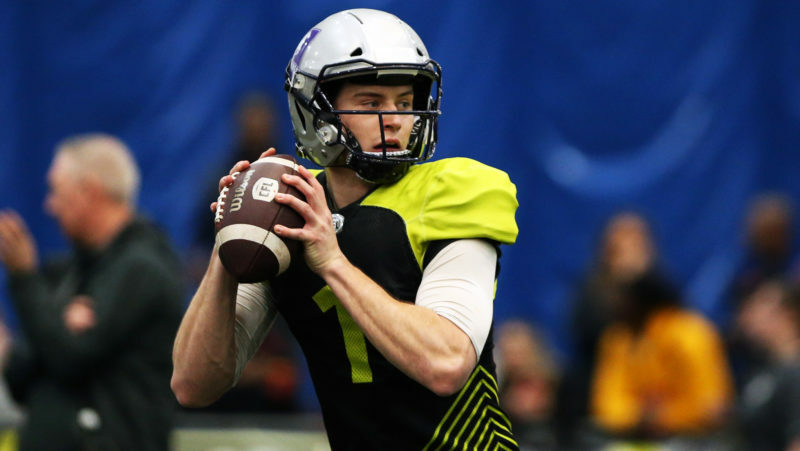 Details are still being finalized, but the two leagues are jointly planning a CFL scouting combine for LFA players in Mexico, as early as January, 2019. They’re also looking at the possibility of playing CFL games in Mexico. TSN’s Farhan Lalji suggested that those games could take place in 2020. 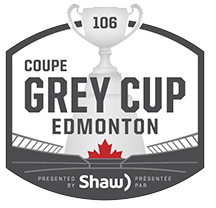 For the first time ever, this year’s Grey Cup game will be broadcast in Spanish to Mexico on ESPN3. Mexican sportscaster Aaron Soriano will handle play-by-play duties, while Toronto Argonauts defensive lineman Frank Beltre will join him to provide colour commentary for the broadcast. Ambrosie said that the union is still in its infancy, calling it “the beginning of a new beginning” more than once. Here are some other key points from Friday’s state of the league. Ambrosie said he was optimistic about the direction of the coming talks with the CFLPA about a new collective bargaining agreement. He pointed to initiatives the league and the Players’ Association have worked together on in the past, such as a longer season and pad-free practices as steps toward a positive solution on a new agreement. “It’s the great unknown,” he said over the discussions that await the end of the 2018 season. “I think there is a great attitude and we’ve done some pretty good work with the players the last couple of years. Last year the changing to a non-padded practice and going to a 21-week schedule was done in collaboration with the players. “We’ve seen our in-practice injuries go down by 35 per cent for the past 16 months, since we (made the practice change). We’ve seen the number of player-games lost due to injuries go down by 10 per cent since we made that change. We did that together. “We’ve been talking about CFL 2.0, we spent time talking with Bryan (Ramsay) and Jeff (Keeping) about that vision to grow the CFL. We’ve said before and I continue to say I think the future is better together. CFL commissioner Randy Ambrosie speaks to the media Friday morning of Grey Cup at in Edmonton in his annual State of the League. Tied into the CBA question, the topic of player safety and long-term injury care came up. The commissioner said that he’s followed through on the promise he made at his first state of the league address a year ago to continue to educate himself as well as the league on concussions and concussion management. He mentioned the multi-sport symposium that the CFL helped organize this year in London, England that brought the NFL, Australian Rules Football Association, World Rugby together. The conference was attended by the International Ice Hockey Federation, FIFA and the International Ski Federation. “They were all at the table and what we learned was we’re all sharing this burden,” Ambrosie said. Ambrosie mentioned a big conference takeaway being modifiers, where a learning disability or mental health issues like depression, anxiety can prolong concussion recovery. 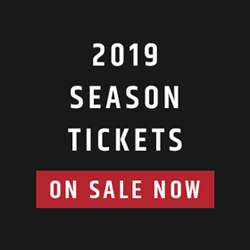 “We have to address the fact that we’re going to not only have to deal with the physical health of our players but address the mental health of our players as well as how do we make sure they’re both healthy in body, mind and spirit,” he said. “What I learned in that room is that our concussion protocol is as good as any sports league in the world but that doesn’t mean we should stop working towards better protocols. Ambrosie also acknowledged the $200 million class action lawsuit filed by a number of former players. He said that the league is in discussion with the plaintiffs and that he’d like to see it reach a conclusion. “In the case of the NHL and the NFL that process took time to reach the outcome that they achieved. We are in discussions and we would like to similarly reach a successful conclusion with the plaintiffs on this matter,” Ambrosie said. Ambrosie briefly mentioned positive trends in TV ratings and with targeted demographics. TV ratings for the CFL on TSN and RDS were up 15 per cent in the 18-49 age demographic and up five per cent overall. Online engagement suggests a CFL fan base that’s getting younger. 3.5 million people followed CFL social media channels, TSN CFL fantasy’s usage doubled, traffic on CFL.ca went up 25 per cent and page views on the site surpassed 35 million. While there wasn’t any news to announce in Halifax’s quest to join the CFL, Ambrosie called the process an “amazing conversation” that’s ongoing. “That’s something that for many of us has been a dream now for decades, this idea of a truly coast-to-coast football league,” he said. 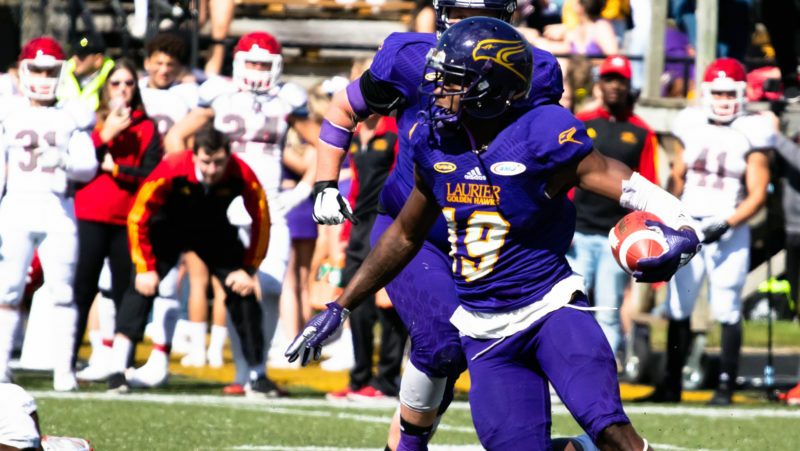 “We’ve got this amazing group called Maritime Football (led by) Anthony LeBlanc, Gary Drummond and Bruce Bowser and we’re totally committed to their efforts to get that 10th team. “There’s a great process in place, there’s a document that we signed and agreed to that lays out all the steps that it would take to get to and ultimately the big hurdle is the stadium. Maritime Football Ltd. will announce the team name at the annual Atlantic Schooners party on Friday night in Edmonton. Ambrosie said that based off of his own experience in Halifax over the last year and visiting the region that he’s seen an enormous enthusiasm and excitement over the idea of this team coming into the league.